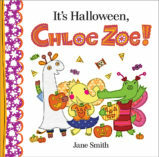 In this hilarious rhyming story, little monsters learn the art of scaring trick-or-treaters. 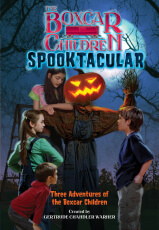 Follow zombies, ghouls, ghosts and many more creepy creatures as they study the most spooktacular ways to terrify their guests. Will they be able to perfect their frightening ways before Halloween? 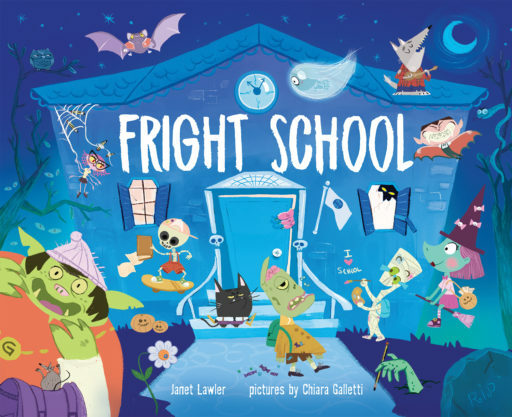 Fright School is a welcome addition to the Halloween genre that will have kids cracking up at what “school” looks like for the very monsters that scare them. And in the end, it teaches kids that they don’t need to be scared of monsters—the monsters might be just as scared as them! 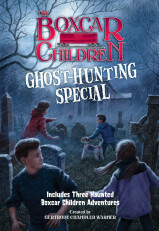 Where else but Fright School will goblins, ghosts, and ghouls learn to scare trick-or-treaters? 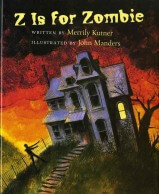 Readers may pick up a few frightening pointers of their own for Halloween night. Chiara Galletti is a children’s book illustrator and character designer. She has a degree in advertising at the University for Foreigners of Perugia and a specialization in E-design at the Academy of Digital Arts Nemo Florence. She lives in Italy.